Quiz: What’s Your Language Learning Style? Do you know what learning style works best for you? Based on the VAK learning model, learners use all three channels to learn and process information and experiences: visual, auditory, and kinesthetic. But one or two are usually dominant. 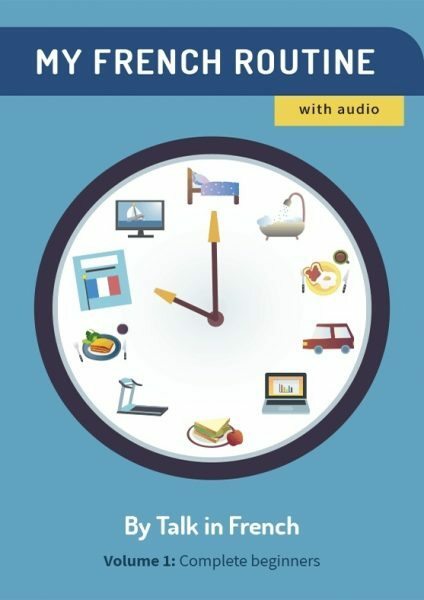 When you find out what your preferred learning style is, you can properly tailor your French language lessons to one that best suits you personally. So take this quiz to find out! Previous Post Quiz: Which French Stereotype Are You? Next Post Can You Ace This French Noun Gender Quiz?